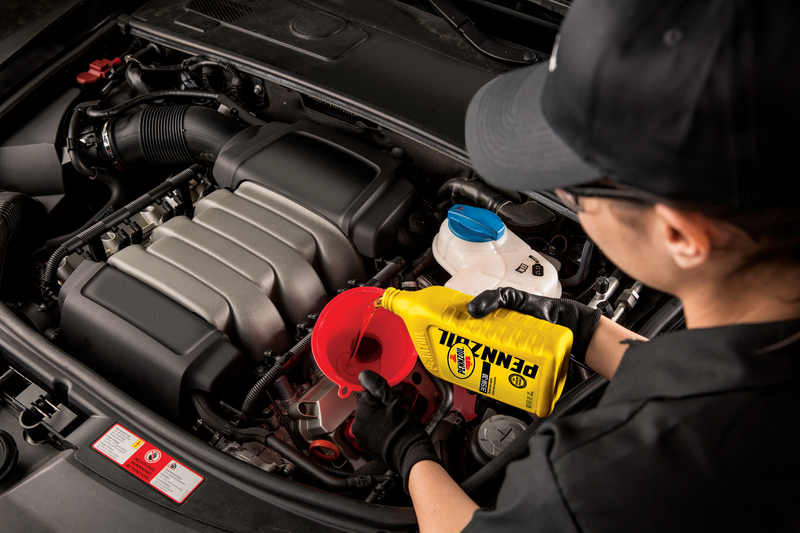 Jiffy Lube® is a leading provider of automotive preventive maintenance and pioneered the fast oil change industry more than 35 years ago. 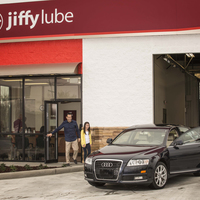 Today, more than 20 million customers every year rely on Jiffy Lube to keep their vehicles running the way your vehicle manufacturer intended.With a national footprint of more than 2,000 franchisee owned service centers across the country, Jiffy Lube offers a range of services from oil changes and tire rotations, to everything in between.Jiffy Lube technicians are not just highly trained in preventive maintenance, they are also highly trained in customer service. 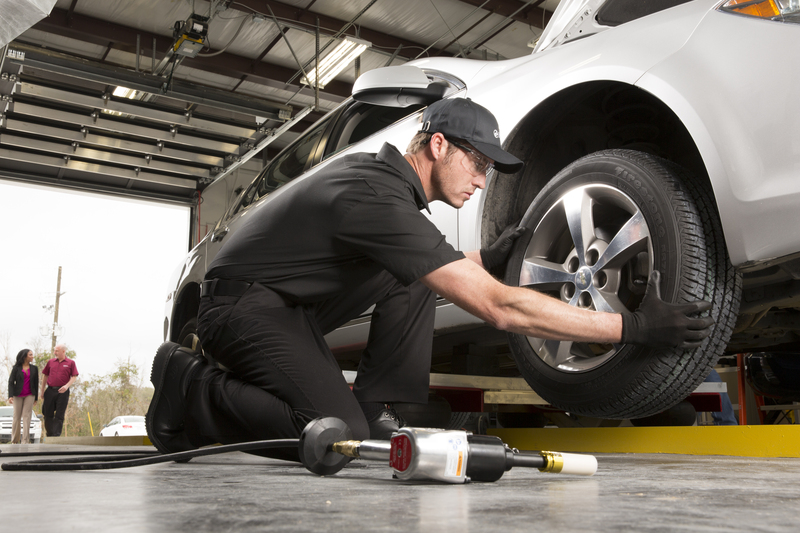 So if you have any questions about vehicle maintenance or the services performed at any Jiffy Lube service center, your technician will help you find the resources and information you need, whether it’s in-store, online or by accessing your vehicle manufacturer’s recommendations. 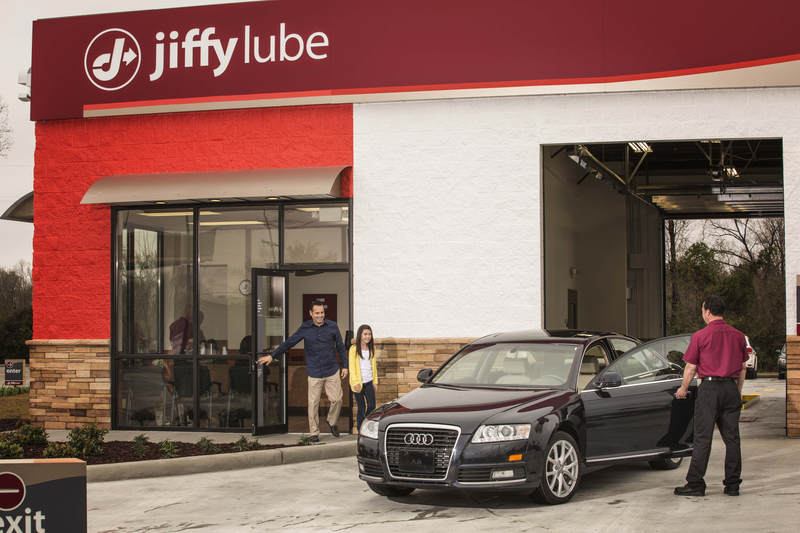 It’s just another way Jiffy Lube strives each and every day to help you Leave Worry Behind®. Single cup coffee maker Cold water Free car wash with any service. "The manager Mike could not have been more accommodating. They did a great job and didn't give me any grief about my toddler playing with his race car in the lobby. They were so sweet to him." 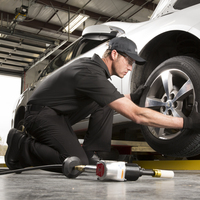 "I had the best experience at Jiffy Lube. It started with a phone call that was answered quickly, I received the information I needed then I headed it. When I pulled up I was greet by Travis and smile and a joke about my parking job (while was terrible). Travis noticed I needed an inspection, let me know and handled both the oil change and inspection. While I waited I met other happy customers in a clean and coffee stocked area. Travis let me know I needed an additional service then Julia rang me up. So many times I leave getting and oil change feeling like I got reamed. 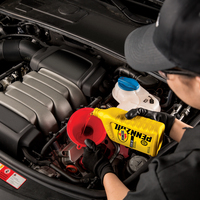 This time I left very happy, I received great service and to top it all off a free car wash. Now that League City is my home I will be going back to Jiffy Lube!" "1st time at this location. Samii and the rest of the crew provided excellent Customer service. Will most definitely be back"
"Went in to get my AC fixed. Waited for an hour in a half, plus, just for them to tell me, sorry our machine is broken. Horrible. I get things break but don’t waste my time. Never going back there. All I got was a “sorry”." "First and last experience with this place! Went in for a quick oil change... that is the only credit I will give them is that I didn’t have to wait long for my vehicle! After a vehicle assessment by the tech he came in with a list of issues, although I appreciate when someone is checking all aspects of my vehicle I did feel a bit scammed with his evaluation. A simple oil change turned into coolant levels, power steering fluid (my dad checked and it was full), wiper blades (I had replaced less than a year before), and a tail light. After deciding to forgo several of the extra recommendations I informed the staff that due to being rear ended my trunk latch was a little off and to be cautious when closing the trunk... fast forward to the next morning when I find that they broke off the latch completely and broke the tail light cover as well!!! Not only did they forget to mention this to me I had also asked my dad look at my car and all the issues they found were not accurate either! Always worried about being scammed from mechanics and this place is the reason why! Myself nor my spouse will ever return to this location nor another Jiffy Lube for that matter!" "Superb service. All staff are professional. The best Jiffy Lube I've been to EVER abd st 63 that's alot. Their tire service is even better the Discount Tires. I love this place, I try to go by on paydays to have tires and fluids checked since I drive a 2001 Convertible Mustang."